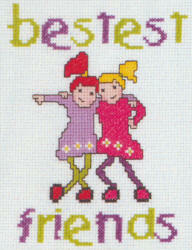 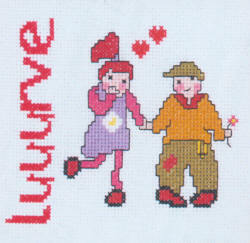 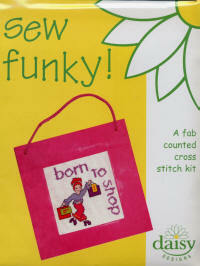 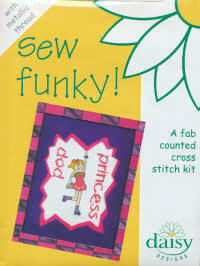 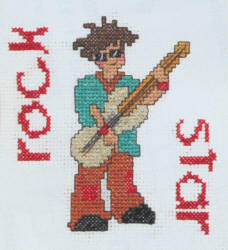 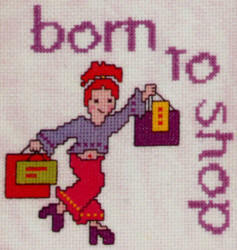 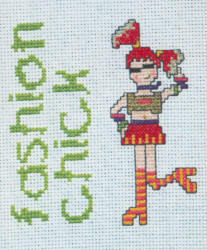 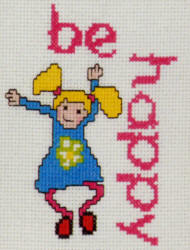 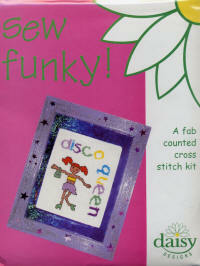 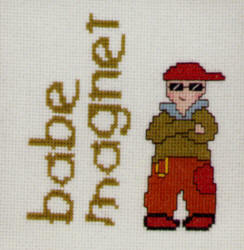 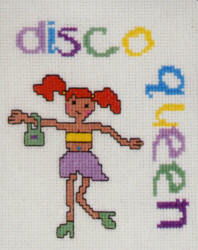 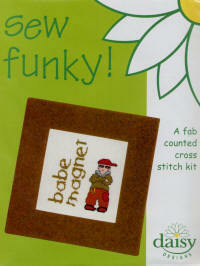 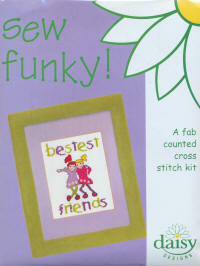 All kits only contain whole stitches & back stitch. 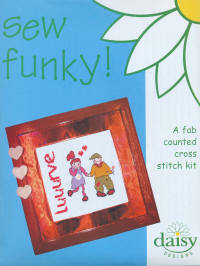 14 count Aida, DMC threads, needle, black & white chart, instructions, colour pictures. 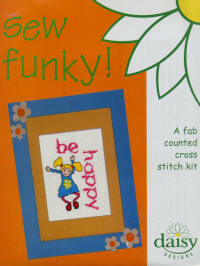 and how to create the frames. 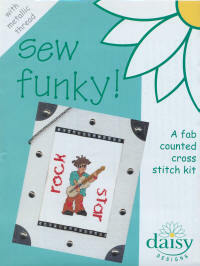 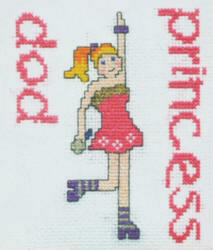 14 count Aida, DMC threads including metallic ones, needle, black & white chart, instructions, colour pictures. 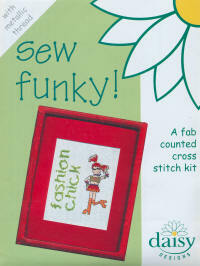 and how to create the frames.